There is something about “old stuff”; items that have a story to tell. When I saw this vintage prune drying rack, I had no idea what it was once used for but knew I loved it. I was told it was a prune drying rack from California. I just loved the patina and that worn look. Right away, I knew I would make a DIY Vintage Sign with it. At the time, I was starting to sell at some local craft/antique shows and needed a business sign. *We use affiliate links in our posts at no additional cost to you. It helps our readers to find the products we reference while we could earn a small amount for the referral. Our full disclosure policy is here. 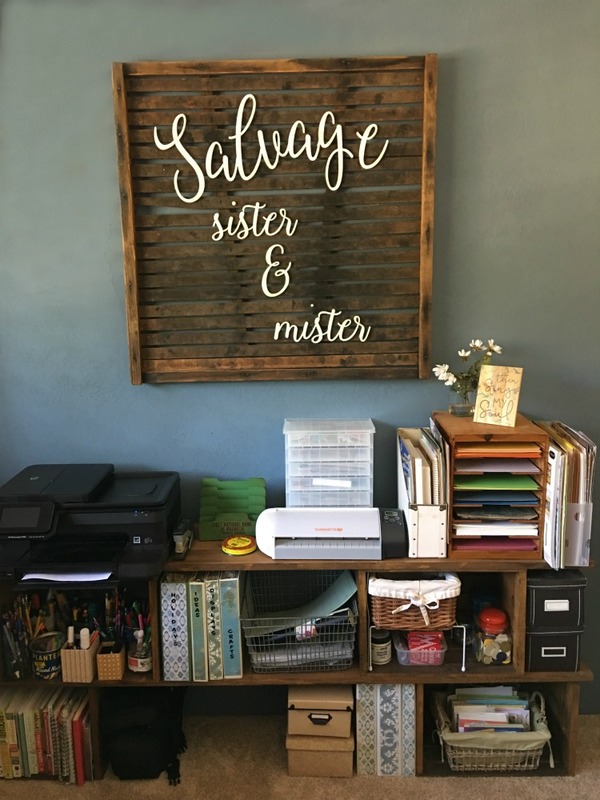 An Instagram friend, Brooke Start @ Home, had made some custom typography word cutouts with the Salvage Sister & Mister logo. 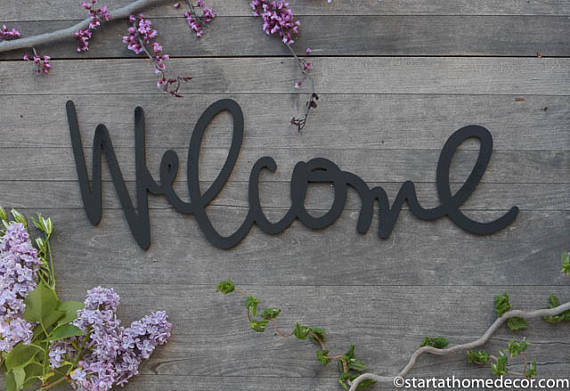 She does custom orders for any type of words/lettering you like and can find her work here. The letters came in neutral wood so they could be painted whatever was needed. I spray painted them white to really stand out against the dark frame. At first, I tried to use wood glue to hold the wood cutouts onto the board however the oils on the drying rack would prove to be an issue.The Mister then took small nails (finish nails aprox 3/4 inch) and carefully nailed the letters onto the board so that they will stay in place. For the One Room Challenge, where we are converting a bedroom into a home office, The Mister hung our DIY Vintage Sign on the back wall. 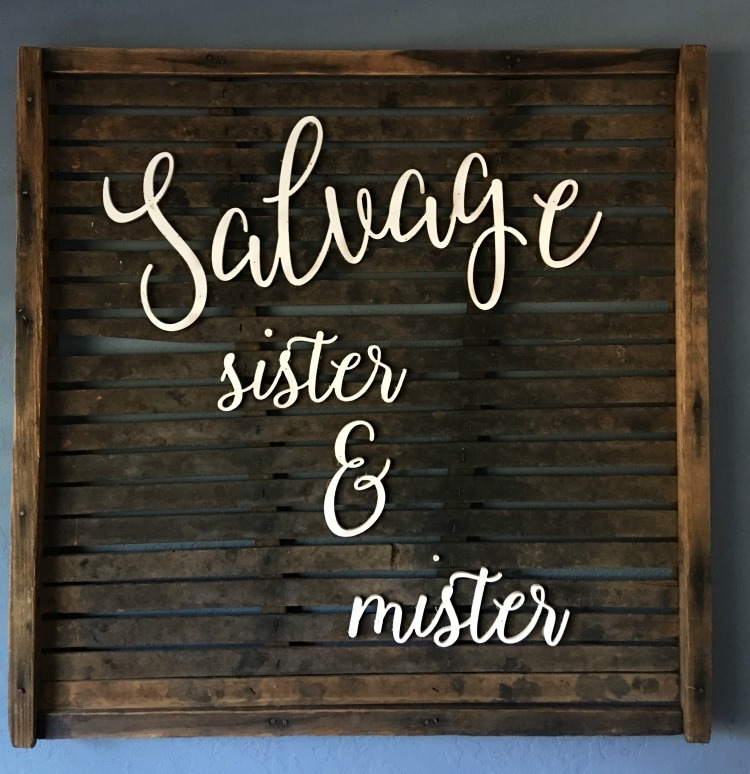 This is now the “official” headquarters of Salvage Sister & Mister. Plus, it serves as a backdrop for any business projects like live videos. Also, the same crate shelving system that was used in the previous office system was added here. Next week, is the final reveal of this room that is becoming a very functioning work space. Hopefully the light fixture will have arrived and we can put the final touches on this room makeover. See you next week salvage friends! Love it!! Perfect for your office, I’m going to check out those wood cut outs! 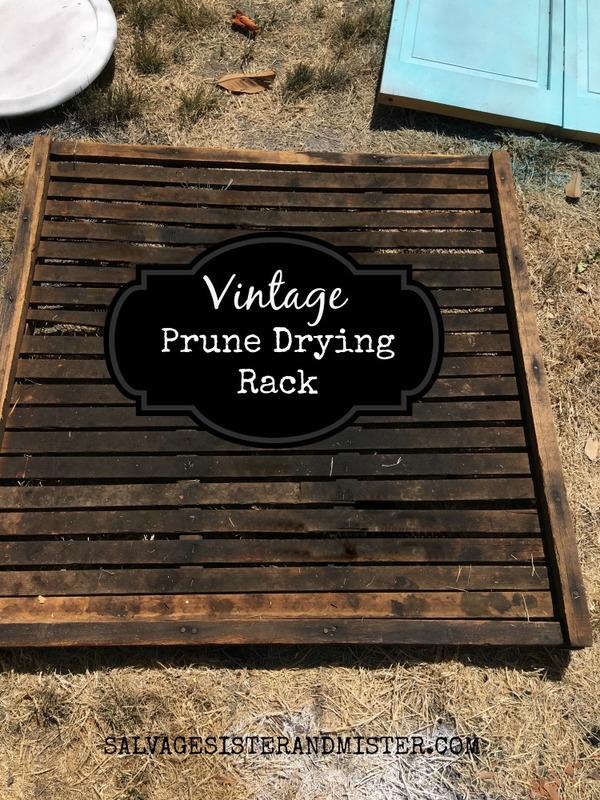 Have you done any other projects with vintage prune drying racks? I’d love to see them! Sara, Not at this time. This is the only one I have. I can see them used in so many ways. I could see one as a twin headboard or to use in the garden. 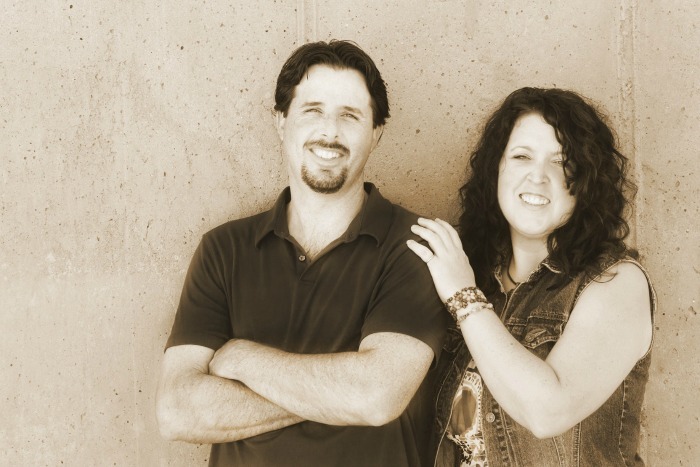 If you have some we would love to see what you do with them. Wish we could find more.